Drs. Holly Benjamin and Kimberley Glow wrote an article Strength Training for Children and Adolescents: What can physicians recommend? published in The Physician and Sports Medicine Vol.31-No.9 September 2003. It provides an honest appraisal of the value of strength training for young athletes and the risks associated with various forms of strength training. Their conclusion was that the "current published literature demonstrates that the benefits of strength training far outweigh the potential risks." Interestingly, they found that the safest type of strength training involved Olympic Lifting because of the heavy emphasis on proper technique. We just had our first session at the LPS Athletic Centre. Unlike many other facilities we’ve been to in the past, LPS’s coaching and training started off with education first. They outlined the reasons why for each exercise, and explained to us that this is a plan, not just a program. We were instructed to work on a lot of fundamental elements first to get assessed on the individual abilities. The LPS team stressed that it is far more important for us be strong and flexible for wrestling first as “Strength is the Mother of All Qualities” before we start taking those elements to build speed, explosiveness, and power. We ended the session with some sled pulls to work on our vastus medialis oblique (VMO) to strengthen the knee area as an injury-prevention mechanism to prepare them for future sessions. We’re looking forward to our next session in a weeks time and tracking our progress in this exciting journey for our BTST athletes. Recently Beat the Streets Toronto was awarded the Avison Young Golf for a Cure grant. The Golf Tournament and presentation was held at the beautiful Glen Abbey Golf Club in Oakville On. We would like to thank Avison and Young for their Generous Donation. These funds will go towards various Beat the Streets Programs to help children and young people pursue their education while learning strong values from the sport of wrestling. Beat the Streets Toronto is very happy and lucky to announce our new partnership with LPS Athletic Centre. 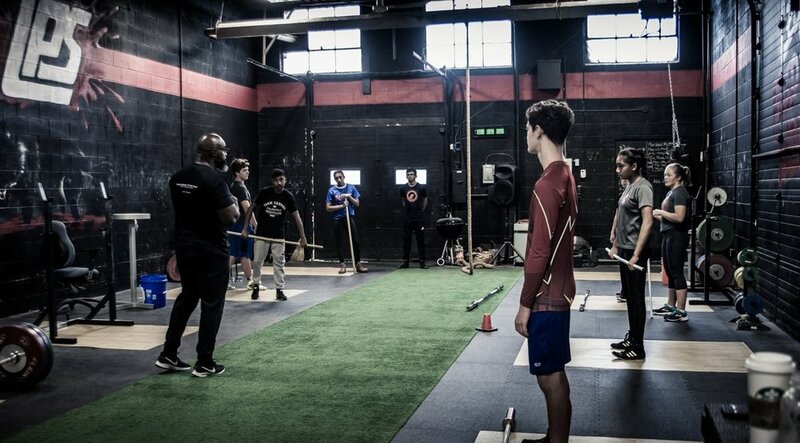 LPS is an elite strength & conditioning training facility with exceptional coaches and trainers who build athletes to dominate in sports. Check them out by clicking here. The goal is to offer BTST wrestlers with an opportunity to train with one of the best the country has to offer and learn the fundamental skills to push themselves to the next level. Stay posted on our social media for updates on how our athletes are developing! 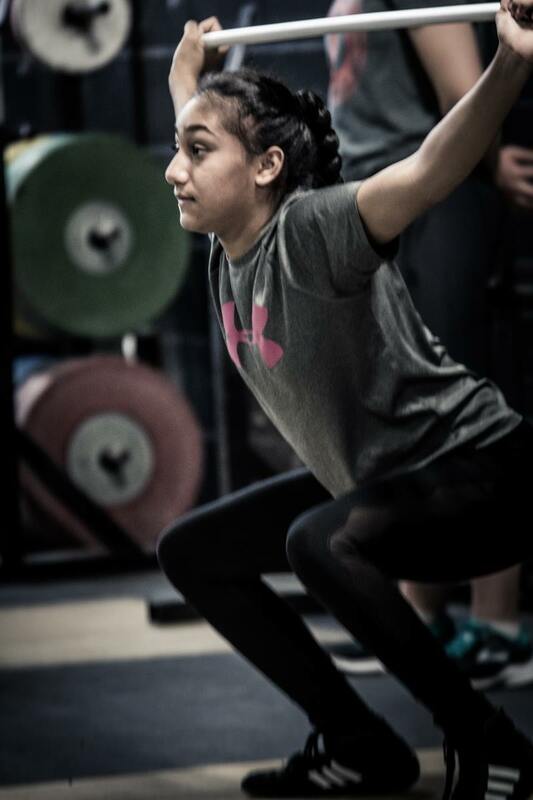 LPS is located right in the heart of North York, they developed the Athlete Activation System with 30+ years of research & practical experience that helps athletes & executives maximize and taps into athletic potential by activating higher threshold motor units. These methodologies in their internationally recognized system are used for the world’s best athletes. So even if you may not be the most talented, or not genetically gifted… as long as you put in the work, then this would help you outperform your competitors. 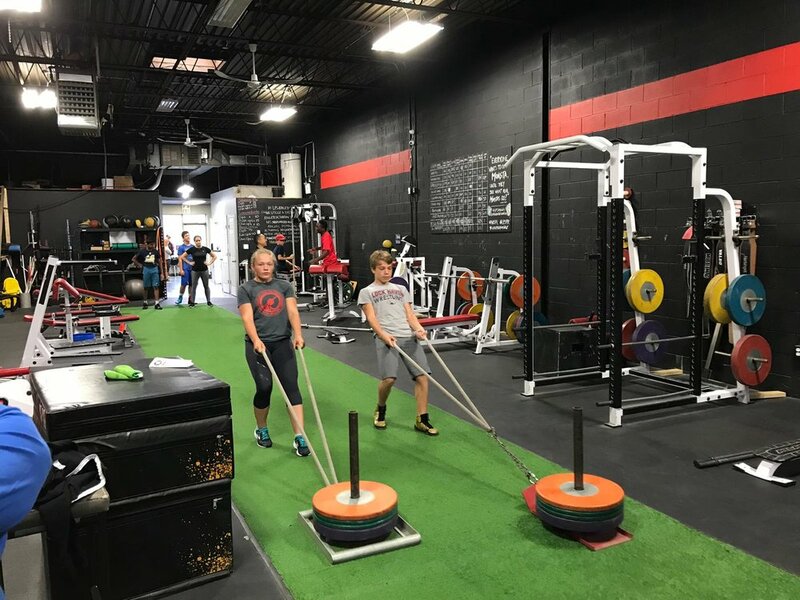 LPS works with competitive to professional athletes from wrestlers to all other sports such as hockey, baseball, football, basketball, tennis, and soccer. BTST wrestlers will be taught the methodologies and concepts to make a truly exceptional wrestler and learn what strength, power, and explosiveness it takes to compete on the international stage.